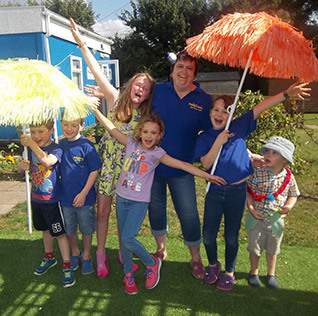 We offer school holiday care from our Club based at Langtoft Primary School. We offer excellent facilities for all children aged between 4 and 11 years. Our Out of School Holiday club is open from 7.45am until 6.00pm offering a range of sessions to suit your needs. Children are offered healthy snacks throughout the day and drinks are always available. Children attending the full day sessions are required to bring a packed lunch. We have a quiet area where children can relax and chill out if they need to. There are sofas and cushions, games consoles, TV and DVD’s to watch. We have a role play home corner with kitchen, shop tills, dolls and pretend play. We have a den frame for making dens and children to create their own space. Sand and water play is also available. 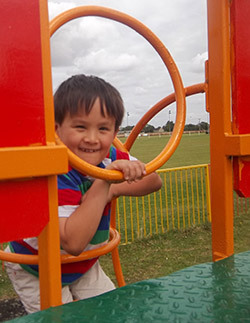 Children who attend our school holiday club can enjoy playing outdoors on the playing field and playground. We have tables and chairs outside where we can take our lunch outside to eat on sunny days. There is a vegetable garden where we grow our own fruit and vegetables to eat. 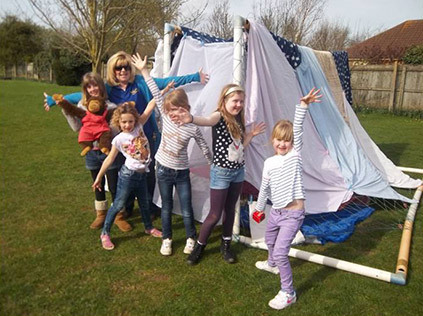 Our school holiday club is open to all children in Cambridgeshire and Lincolnshire. Children do not have to be attending our term time out of school club sessions to be eligible to come and join in the fun.